Accounting is not an easy task to do. They require a lot of your time just to accomplish them. You give your best shot to it and yet there is still the possibility that you will make an error along the way. One error from your part can affect the whole process and make your starts from scratch again. Accounting and back-end operations do not need to be this difficult. You can simplify them. Through automating your accounting system – you will not just improve your productivity. It will also make your life easier and give you more time to other things of the same importance. It is a just a matter of knowing the right tool. 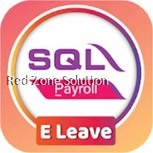 SQL Accounting Software is all that you need to get them all. As one of the leaders in the Certified GST Accounting Software in Malaysia, they have the solution you need to make your accounting life easier and more productive. 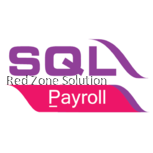 SQL financial accounting is at its very best with them. 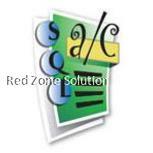 SQL Accounting software is simple software providing ease of use. 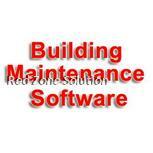 It simplifies the back-end operations and makes works paperless among other things. Accounting, inventory, sales and everything you need to manage for your business can be handled in one place through the SQL account Malaysia product. 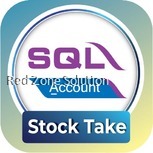 SQL Account - GST Accounting Software Reports Module. Whenever you need reports, there is no need to cram to get one. You can get the latest reports you need at your fingertips any time the need arises. With the accounting software Malaysia products, you can have fast and accurate report anytime without any hassle. This GST Accounting Software also provides control and authorizes access rights for your accounting. IT provides flexibility and allows you to provide each user their login IDs that will allow them to access the system. Moreover, you can control what data each of them is allowed to view, edit and get the report from. Accounting Malaysia is just like all other accounting. It needs to be confidential and accessed by individuals who have the right to it. With SQL Accounting Software, you can have the assurance that your accounting data is safe and secured from unauthorized personnel. If you are looking for invoice software Malaysia products, this software is what you need. It has an easy quote and invoicing feature where you can create and convert a partial of the full quote to invoice moreover, you can do them all with just a few clicks. 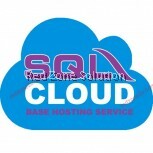 It also offers other SQL account Malaysia products, SQL building services, SQL point of sales systems, building services and management system and SQL Payroll. Accounting Malaysia has never been as east and simple as how SQL Accounting Software makes it. As the leading GST Accounting Software in Malaysia, it has plenty of offers and features that will make the business more efficient and productive in their accounting division. Accounting dilemmas are solved with this software. 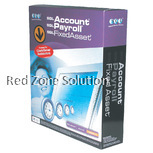 When looking for accounting software Malaysia products, SQL Accounting Software is your best. The software will make the big difference in how your accounting department function and provide accurate data you need.